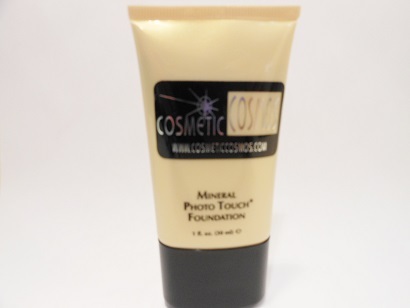 Mineral Photo Touch Foundation has Skin Optic Light Technology to diffuse imperfections. Antioxidants gently protect and condition skin, micro-spheres fill in fine lines and DerMat Complex controls oils and minimizes pores, while botanical extracts relax facial muscles to reduce appearance of lines and wrinkles. Hypoallergenic, paraben free, fragrance free, talc free, wax free, oil free and dye free. Fabulous full coverage while still looking light on skin.